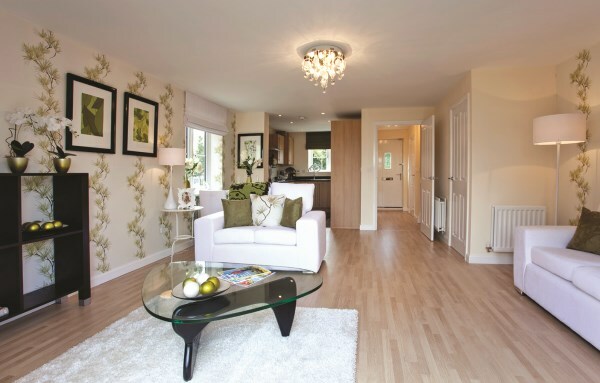 Cheshire house buyers will discover the benefits of choosing a brand new home over a second-hand property when they pay a visit to Bovis Homes' stunning Crown Park development. The new homes market in the county is on the up and at Crown Park, off Sandy Lane in Huntington, home seekers will get a taste of exactly why buying a newly-built Bovis Home is such a great investment. There are a wide range of homes available, from three to six beds, with three fantastic show homes that showcase the quality on offer, and new prices recently released for the four-bed detached house type, The Jack, available currently at £324,995. 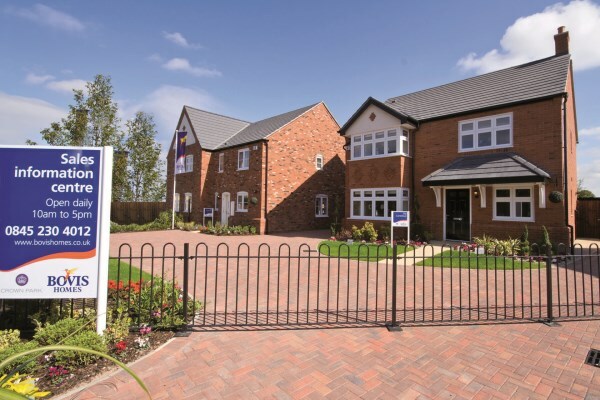 "New homes are giving the Cheshire housing market a real boost and increasing the choices available to the county's buyers," said Northern marketing manager Carina Wilde. "There are also major advantages to choosing new over old. It should make sense for your budget, your lifestyle - and even the environment. "For a start, it really will mark a fresh start as you move into a cosy, bright new place, untouched by previous owners where you can really make your mark! "You'll also avoid those DIY and repair jobs you inevitably need in an older home, and if you choose a Bovis Home, our all-inclusive specification means you'll get even more time and money to spend on the family. That's because a new kitchen with integrated appliances is already in place and many of our homes feature en suite bathrooms and built-in wardrobes." And for those existing home owners looking to move up the property ladder, but struggling to sell their property, the Home Exchange package could be just the thing. Bovis Homes could buy the old house, allowing you to move into your brand new house at Crown Park and keep the stress and expense associated with chains and estate agents fees at bay. "It's a great time for Cheshire buyers who may have thought that a new home was out of reach to take another look and see just what is out there," said Carina. 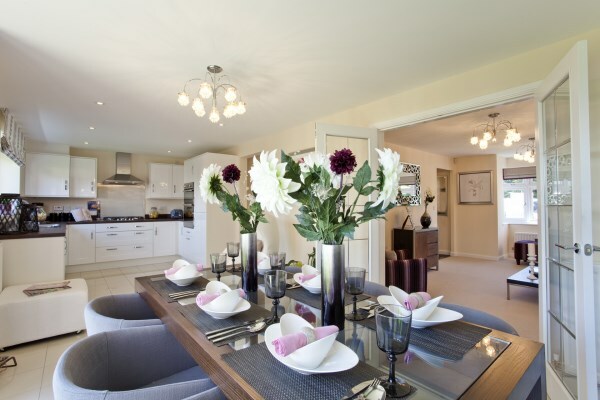 "At Crown Park you'll find a wide selection of homes and I would advise home seekers to come and talk to our sales team there and I'm sure they'll find something to fit the bill."